it's THE NEWS from HQ! This month: How to have the conversation about Mental Health and Suicide. A Tony-winning rock musical about grief, family and the ethics of modern psychiatry. July 7-9; 14-16 Depressed Cake Shop. 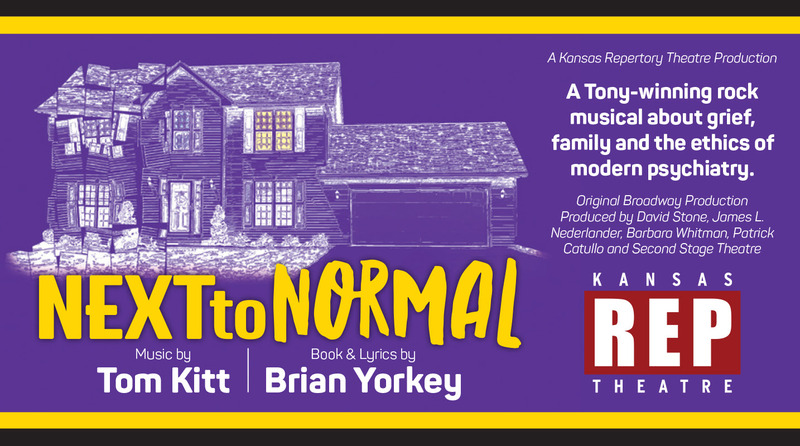 In conjunction with Next to Normal, KU Theatre and Headquarters inc are partnering with KU Dining Services and Wake the Dead for a Depressed Cake Shop which "facilitates pop-ups worldwide that sell highly customized baked goods as a way to get people talking about mental illness." 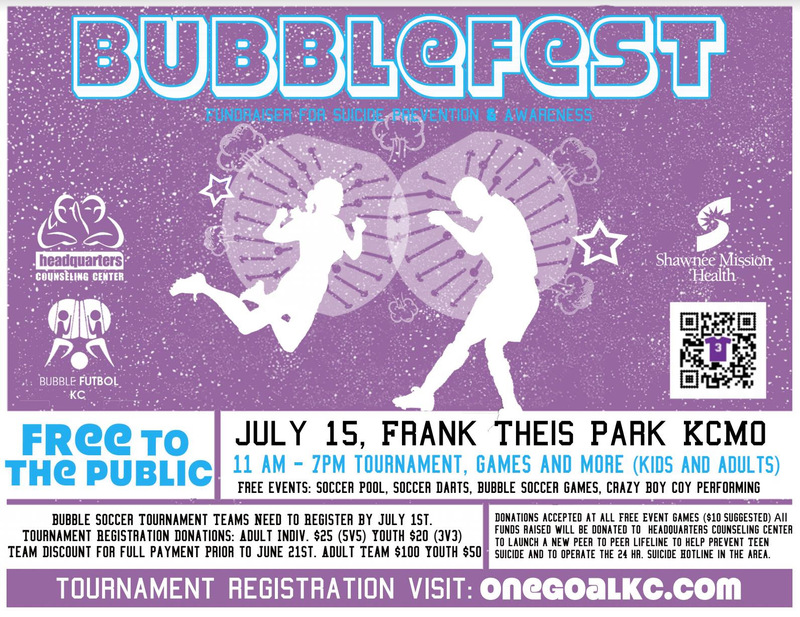 July 15 BUBBLEFEST Bubble Futbol Tournament and MORE! Theis Park, Kansas City, MO. click for the One Goal Website or Facebook event for more info--sponsorship packages are available! July 30, 2017 Phresh off the RunwayFashion Show 6-10 pm, Arts Tech, Kansas City. Click here for more info and tickets! August 14 and 15, Lawrence ASIST (Applied Suicide Intervention Skills Training) This two-day interactive workshop in suicide first-aid teaches participants to recognize when someone may be at risk of suicide and work with them to create a plan that will support their immediate safety. No prior training is required, and anyone from any profession is welcome. Click here for more details and for tickets. 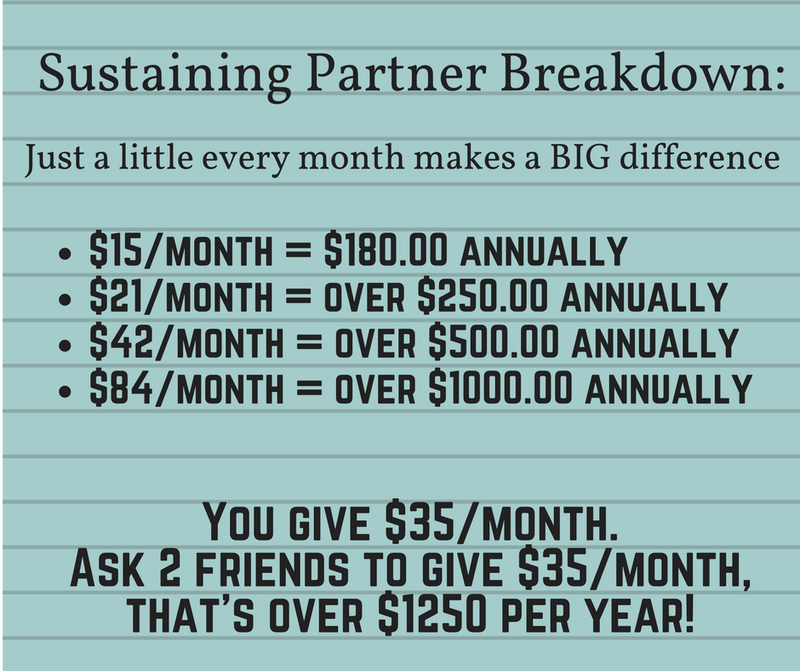 Become a Sustaining Partner! When you enroll, you'll be signing up for scheduled monthly giving to Headquarters, Inc.
"Are you thinking about suicide?" 5 incredibly powerful words. Not only are these words powerful, they are scary, emotional, and fundamental in suicide prevention and intervention. When we talk about having the conversation about the often whispered “suicide”, it’s these five words that make a great deal of impact and help everyone involved understand what they are talking about. It is not easy to ask, especially at first. It often takes practice – sometimes in the mirror at home or in the car on the way to work. 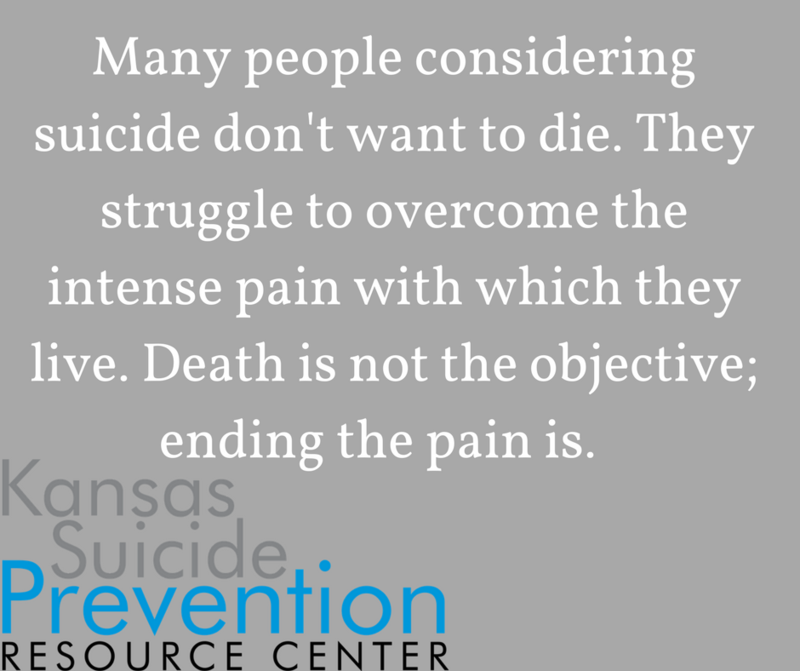 But asking “are you thinking about suicide” has a profound impact both on the person asking and the person being asked. If the answer is “yes, I am thinking about suicide”, then both people know what is happening. They know the suicidal person needs immediate help and they both know that the helper is not only willing to ask, but willing to talk about suicide and to help however they can. If the answer is “no, I’m not thinking about suicide”, the helper has not given anyone any ideas that would lead to suicide. The helper and person they are feeling concerned about now get to talk about what made thehelper feel scared for them. And that can lead to a really important prevention conversation. You also don’t have to know what to say next, necessarily, other than “how can I help?”. It’s okay to use your resources, to call Headquarters Counseling Center or local mental health agencies – or both. It’s okay to feel scared and worried for the person. It’s okay to tell them that you want them to stay safe, that you want to help, that you are worried, and you need to get other people involved. It’s okay to ask for help. But you can’t do any of those things, unless you start by asking thequestion. “Are you thinking about suicide?” It can literally save the life of someone close to you. 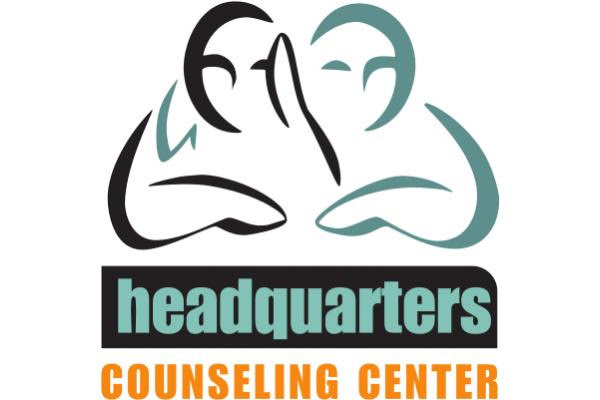 Director of Counseling, Headquarters, Inc.
Do you need help starting a conversation about mental health? Try leading with these questions and make sure to actively listen to your friend or family member’s response. 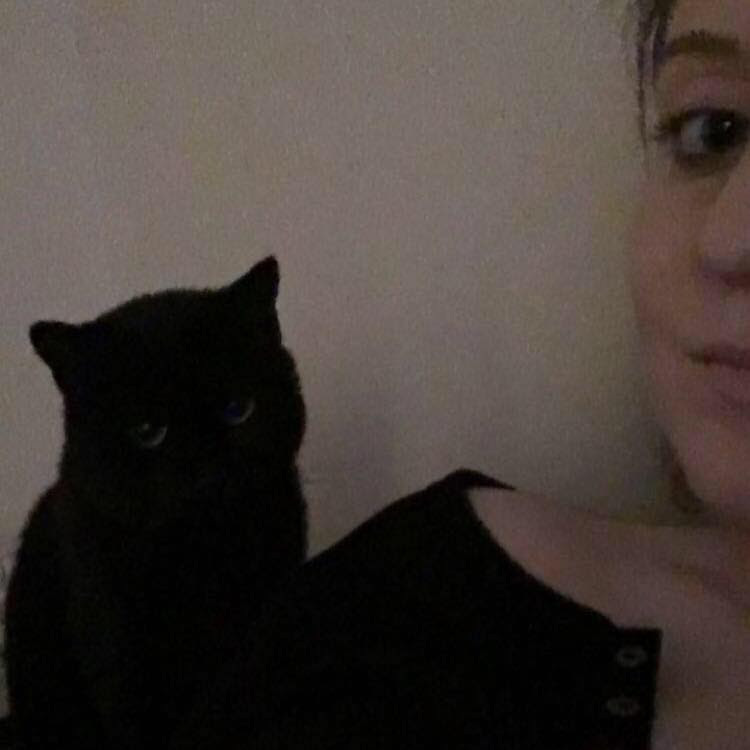 I’m concerned about your safety. Have you thought about harming yourself or others? Mady joined Headquarters in Spring of 2016. All volunteers are asked to have 300 hours in the crisis center in their first year. Mady logged 1033! Though she's only been here for barely over 1 year, she brings the experience of a 3rd-year counselor. Not only does she answer phones, she also frequently participates in training for new volunteers. Her compassion towards callers, kind energy, and willingness to step up to take extra shifts makes her a HQCC Superstar! When she was 15, she was a caller. She joined Headquarters, Inc. because she wanted to be involved on the other side of the call that was so beneficial to her. "I think I'm more empathetic to callers because of my own past experiences. The calls that you relate the most to are expected to be the most triggering, but for me, they turned out to be the easiest. I am given the chance to tell the callers what I needed to hear back then." She says that when she told her family that she was entering volunteer training, they were quite surprised, but "I've gained confidence, I was afraid to talk on the phone. Volunteering at Headquarters has impacted friendships--my friends are more willing to talk to me, and I've gained insight on how to help my own friends and family." In recalling her most memorable call, she actually heard the caller loading a gun over the phone. The caller was unwilling to stay safe and she remembers turning down the volume on the phone fearing a gunshot. When the caller abruptly ended the call, she was able to call the police, who were able to get the caller to safety. Last month, many of you received a letter from us. We want you all to be updated on what we're working on and how the year is progressing at HQ,Inc. There's one other thing: We need you financial support. HQ,Inc. 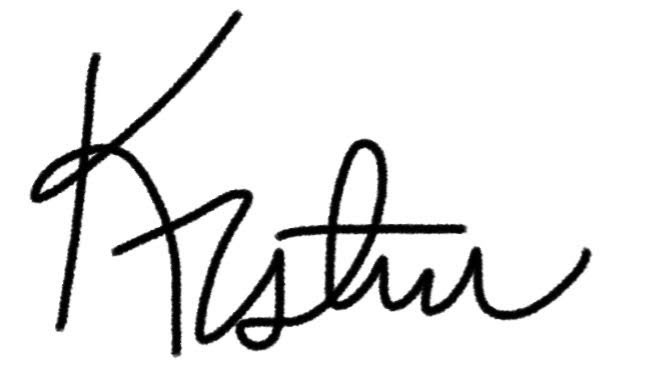 is funded by individual and foundation contributions. Without YOU and YOUR support, we can't continue the important suicide prevention work that we do. Please take a moment, read the letter, and ask yourself if you can help save someone's life today. 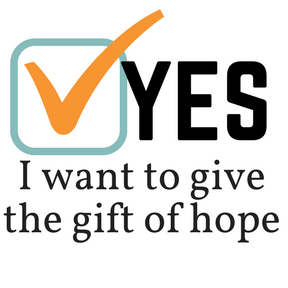 You can also give by becoming a sustaining partner. This program allows you to give a little every month to easily budget an annual gift. Just select thefrequency of your gift to "monthly" on the donation form. Last month's newsletter, Restricting Access to Lethal Means can still be found by clicking here. If you don't receive our monthly newsletter via email and would like to, let us know! We will never share your email address with any other sources. We don't like spam either, so if you sign up, we're going to take it easy on you. Most months you'll only receive 1 email. You might receive a second within a month if we have something really important to share with you.